Martin EZ & Brian Boncher deliver a big room banger with an edgier sound for the their new single ‘Rock Right”. They also provide a Dub, which is a stripped down version of the original for those that prefer that tech house jack. 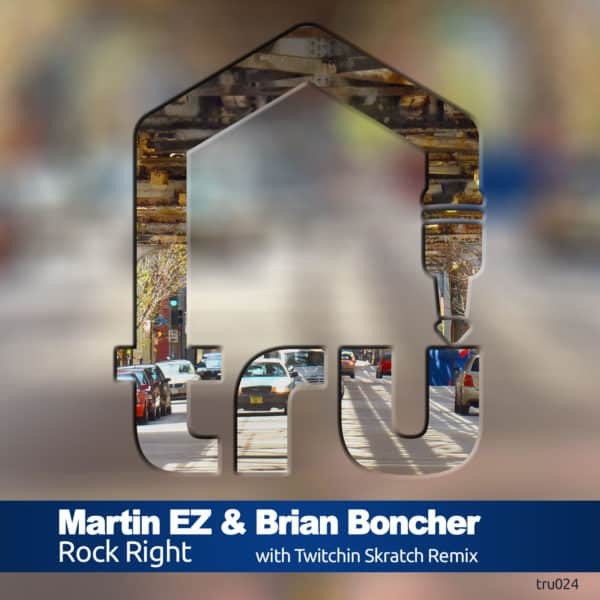 They have also enlisted the help of Twitchin Scratch (Bottomless) who provides a deep atmospheric underground remix to give this well-rounded release another dimension. Choose your weapon and let it Rock Right.